Feel the Music! | Feel the Music! is a 501c3 nonprofit organization which brings music and inspiration to children, families and adults impacted by trauma, loss or illness. Feel the Music! 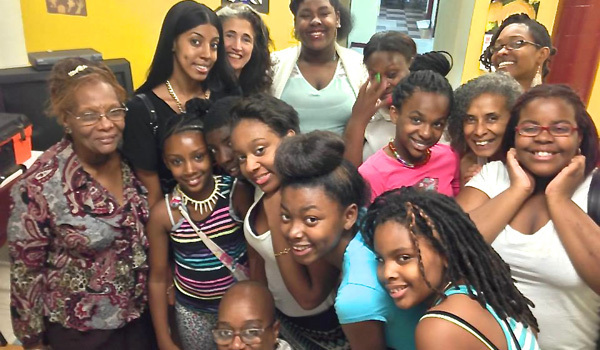 engages, inspires and empowers children, teens and adults through music. Feel the Music! 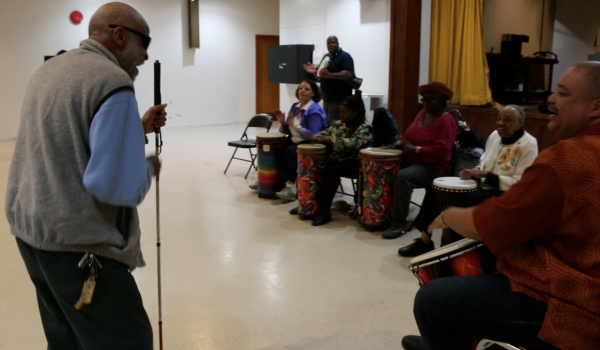 Creative Aging engages seniors in the creative process of making music through songwriting, singing & percussion workshops. Feel the Music! 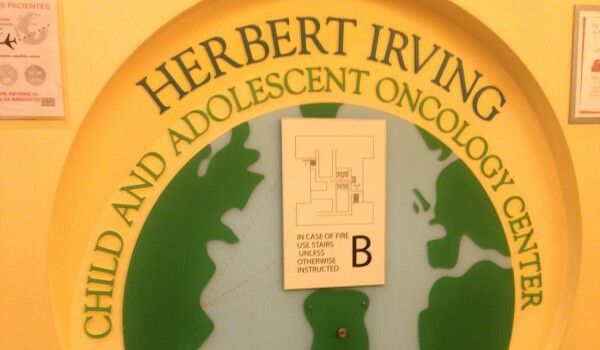 brings music to children & teens undergoing chemotherapy at the Herbert Irving Comprehensive Cancer Center. Feel the Music! 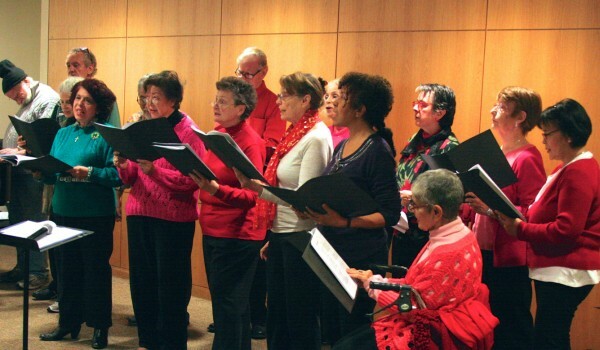 at Bailey’s Cafe engages youth and seniors in inter-generational singing and art-making workshops. 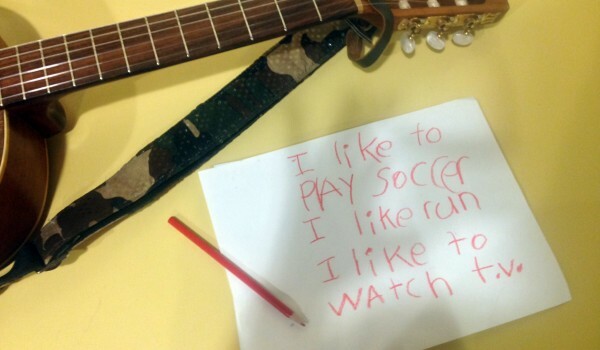 Hear from our students, teaching artists and partners about the impact of Feel the Music! in their lives. 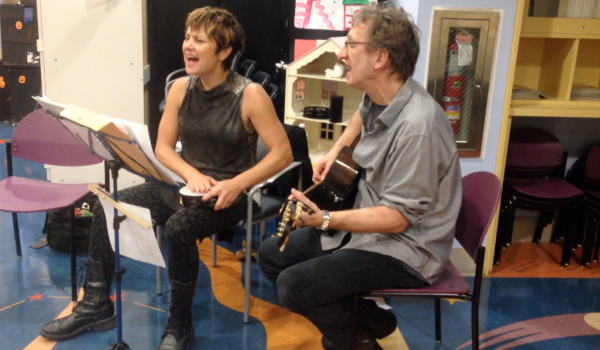 First Saturdays: Singing and More w/Janice Pendarvis!